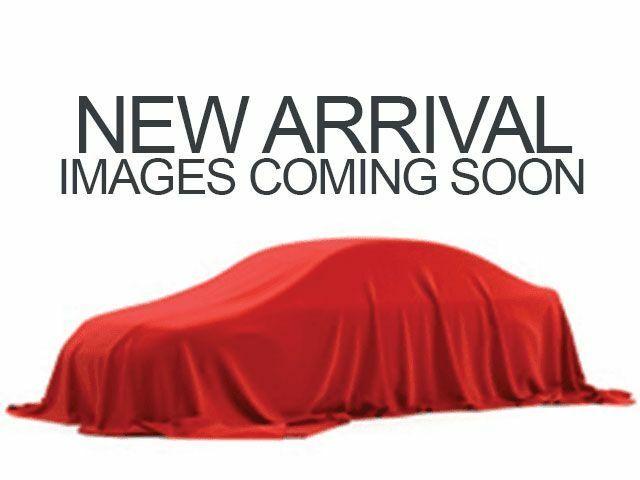 Description Contact Matt Bowers Chevrolet today for information on dozens of vehicles like this 2019 Chevrolet Blazer . This Chevrolet includes: EMISSIONS, FEDERAL REQUIREMENTS ENGINE, 2.5L 4-CYLINDER SIDI, DOHC WITH VARIABLE VALVE TIMING (VVT) 4 Cylinder Engine Gasoline Fuel TRANSMISSION, 9-SPEED AUTOMATIC, ELECTRONICALLY-CONTROLLED WITH OVERDRIVE Transmission w/Dual Shift Mode A/T 9-Speed A/T *Note - For third party subscriptions or services, please contact the dealer for more information. * This SUV gives you versatility, style and comfort all in one vehicle. The Chevrolet Blazer will provide you with everything you have always wanted in a car -- Quality, Reliability, and Character. You could keep looking, but why? You've found the perfect vehicle right here. Lifetime warranty is a limited Powertrain Warranty. Owner must follow manufacturers recommended maintenance on new vehicles as per owners manual. Covers select pre-owned vehicles five calendar years old or newer, with 80,000 miles or less. Other restrictions apply. See dealer for warranty details.